Home > News > Black Friday Cd Sale! 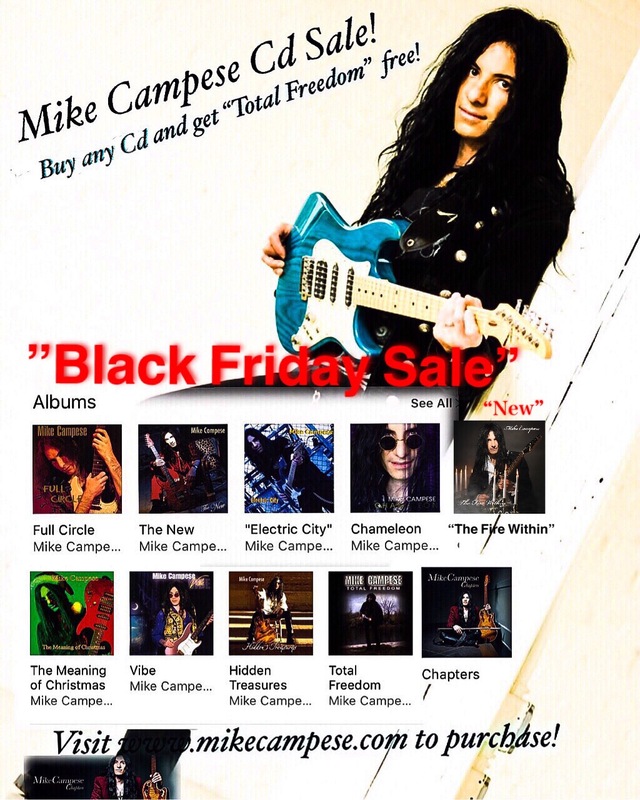 Right now for Black Friday, buy any Mike Campese album and get “Total Freedom” free! 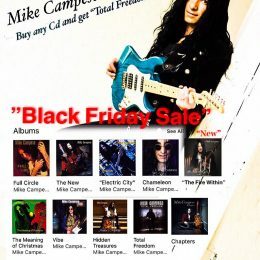 “Total Freedom” is Mike’s very first solo album and it is a favorite. It is yours free with any Cd purchase. This offer expires November 24th, 2018!